All aspects of hairdressing covered. From the young to the elderly. I pride myself on keeping up with today's trends and working in a professional manner at all times. No extensions & permanent straightening are offered at present. Weddings also catered for. I will travel up to 45Km from Seaford Sa for weddings. Extra charges may apply for long distance. Please contact for wedding prices. 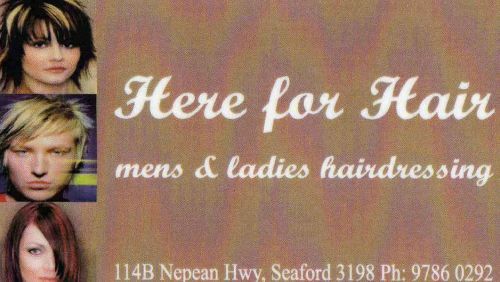 15km from Seaford SA for all other hairdressing services. 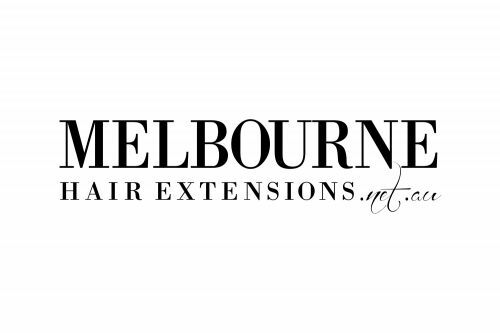 Appointments made to suit you day/evening Please visit website www.mymobilehairdresser.com.au for further info and price list.